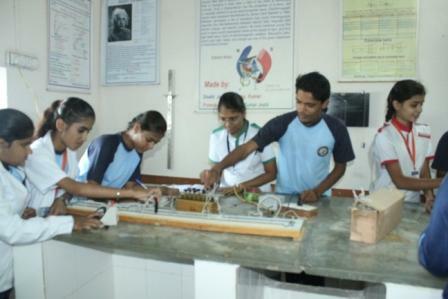 The School has fully equipped Physics Lab with state of the art modern techniques to create environment for students to learn. The purpose is to teach practical aspects of subjects so that learning become fun. 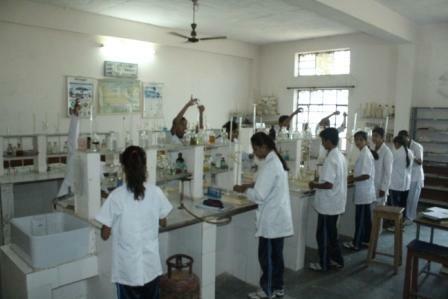 The School has fully equipped Chemistry Lab with state of the art modern techniques to create environment for students to learn. The purpose is to teach practical aspects of subjects so that learning become fun. The School has fully equipped Biology Lab with state of the art modern techniques to create environment for students to learn. The purpose is to teach practical aspects of subjects so that learning become fun.